The Admiral has a distinctive elegance. 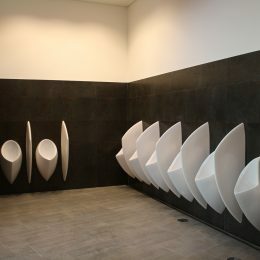 Not only did the designer want to create an attractive urinal, but also a particularly user-friendly model. Due to the simple shape with the smooth and rounded surface, this Uridan urinal can be cleaned very easily and quickly. In addition, there are no screws or grooves that could make cleaning difficult. Founded in 2003 SUMS Group began with a desire to innovate for water savings and improved resource management. Today we enable businesses to achieve sustainability gains, business efficiencies and engagement through simple, powerful solutions. The delivery of the Uridan waterless urinals providing sustainability, savings and outstanding design in commercial and residential amenities. Uridan Waterless Urinals are central to many organisations’ sustainability efforts, saving thousands of litres of water every day. SUMS (SmartMeter Utility Management Solution) is designed to help organisations to manage utility infrastructure simply. SUMS enables organisations to use water, electricity and gas data to capture building insights and meet sustainability targets with ease. Whether you are designing a residential bathroom or a large commercial project, uridan has the solution. The collection offers a range of standardized products with tailor-made solutions available to meet unique project requirements. uridan products can be manufactured in any colour to match your bathroom design. Uridan waterless urinals are instrumental in saving millions of litres of water and many organisations have come to rely on this product to make immediate and measurable water savings in their business. 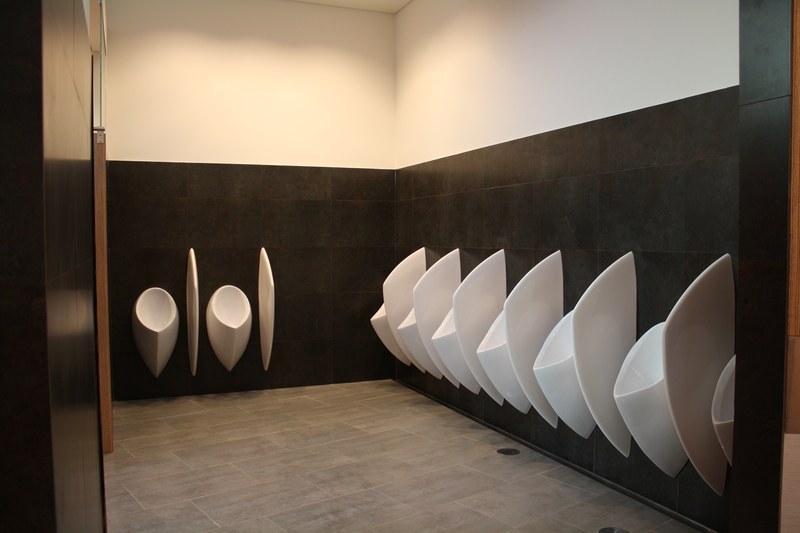 Where a conventional urinal will flush away an average of 60,000 litres of clean drinking water in a year, Uridan waterless urinals requires no water for flushing, providing an architecturally smart solution with stunning Danish design.